Valve’s popular video game platform, Steam, had a remote code execution (RCE) vulnerability that went unfixed for years, leaving millions of users vulnerable. 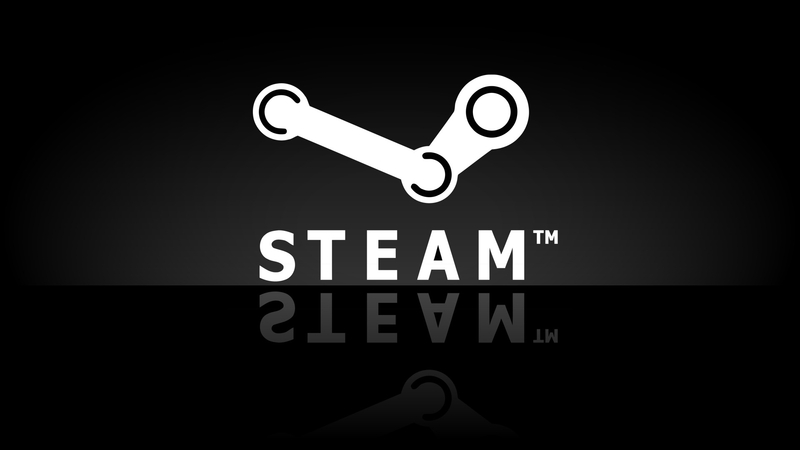 Tom Court, a security researcher at Contextis, revealed the details of the bug that reportedly left all Steam users vulnerable for the past decade. The good news is that the bug has now been fixed by Valve. The vulnerability was a heap corruption within the Steam client library that could have been remotely triggered. Hackers could have exploited this vulnerability to execute code on the victim’s machine remotely, taking full control of it. Court said that the bug existed in the Steam client for at least the last ten years and would have resulted in remote code execution in all 15 million active clients. What’s surprising is the fact that this nasty bug went unnoticed for over ten years. “The fact that such a simple bug with such serious consequences has existed in such a popular software platform for so many years may be surprising to find in 2018 and should serve as encouragement to all vulnerability researchers to find and report more of them!” Court wrote in his report. While Valve hasn’t commented on this exploit, the company did acknowledge Court in the release notes of Steam client update sent on April 4, 2018. Court has now published a proof of concept video showing the bug in practice where he launches an app on the victim’s system after exploiting the bug. He did praise Valve for being prompt on the issue as they delivered the fix for the vulnerability after getting its report in less than 12 hours to the beta branch. The Steam bug was reported to Valve on February 20 followed by a fix for the stable branch releasing on March 22.